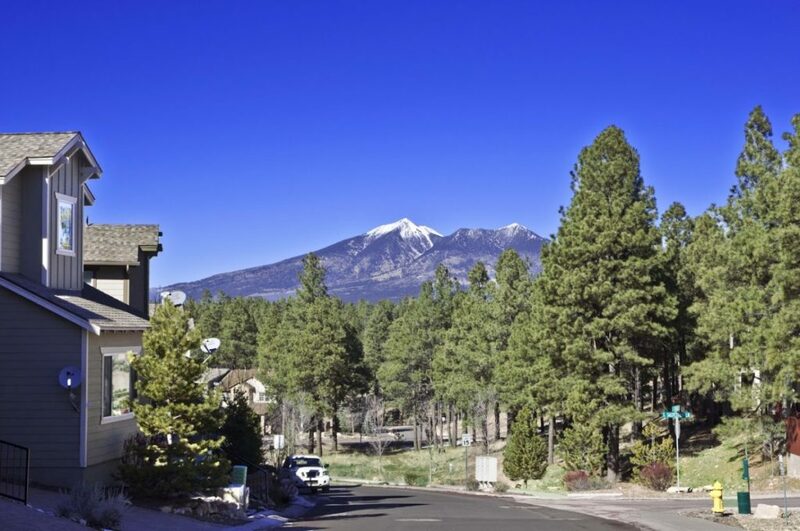 Pinnacle Pines Townhomes are spectacular luxury townhomes, centrally located in Flagstaff’s most quiet, private and forested townhome community. Pinnacle Pines Townhomes are built by Capstone Homes. 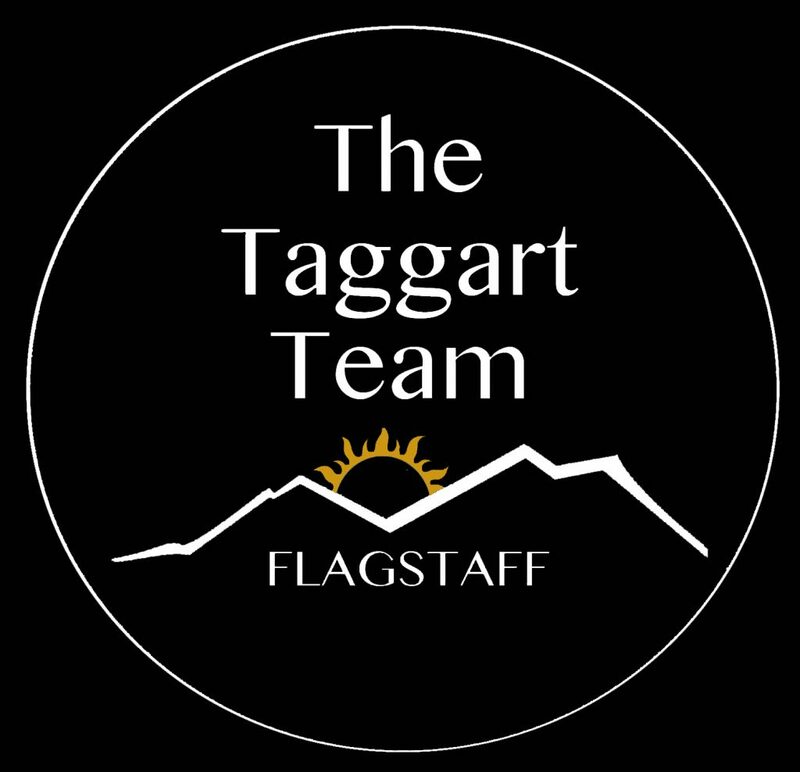 Pinnacle Pines offers a variety of floorplans that take advantage of Flagstaff’s gorgeous mountain topography. Each lot presents an opportunity to customize to your desires – add a loft, deck or bedroom suite, and choose the upgrades and options that meet your budget! When you build new with Capstons, standard features include superior construction: open, light-filled floorplans, 10′ ceilings, granite kitchen counters, stainless appliances, 2×6 construction, 18′ tiles, 2 car garages, paver patios and wood decks, a transferable 2/10 warranty, energy efficiency and so much more! Resales in Pinnacle Pines offer immediate enjoyment of our most unique, private, townhome community. Keep up with the market in Pinnacle Pines with our interactive market report – updated weekly. Click Here! 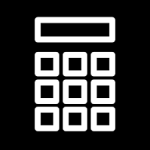 Click here for an interactive Pinnacle Pines Market Report. Updated Weekly! Use the chart below to see area info, market values and past sales.